drivingandlife: BARGAIN BOBTAIL. AT SIX MILLION? Want to buy a Bentley? Here’s a rare one, which could set you back six million, plus! This is chassis number KM3088, a 4.5L ‘Bobtail’ built for the 24 Hours of Le Mans in 1928. 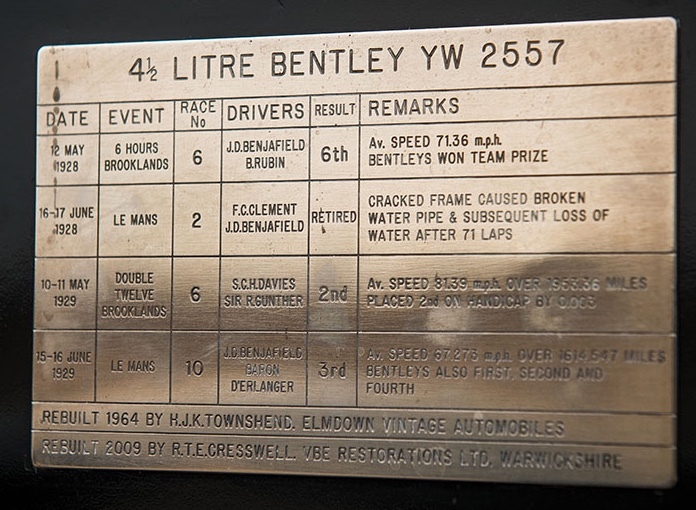 In that race it retired; but after repairs by Bentley Motors, it placed third in the 1929 race, part of Team Bentley’s incredible finishing result of First, Second, Third and Fourth! Shortly after, it was sold to its first owner Lauchlan Rose, who used it for daily driving and the occasional race outings until he sold it in 1933. The car disappeared during WW2, but amazingly, was discovered in 1949 in a barn by its original owner. 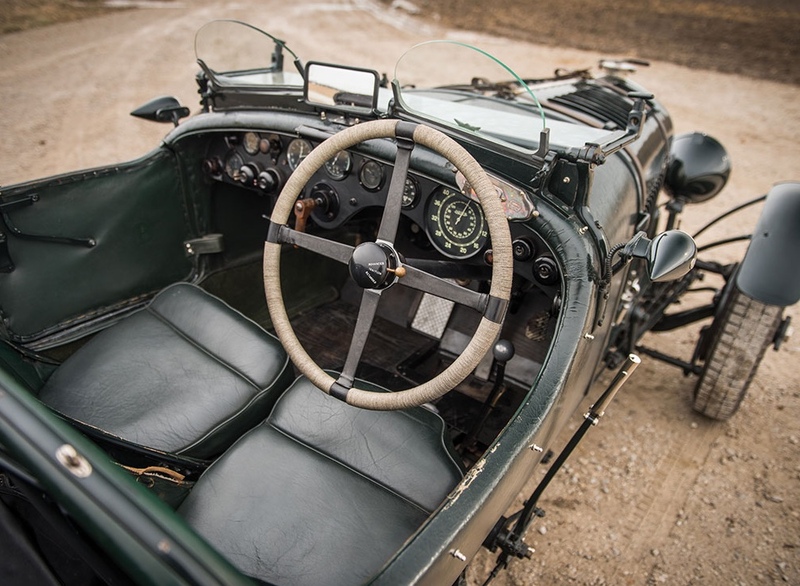 Rose had the car restored to its Le Mans condition, and owned it for 25 years. In 1974 it was sold to Bill Lake, a noted collector of pre-WW2 cars. On his death the car was sold to its current owner in 2012 for USD$6,050,000. 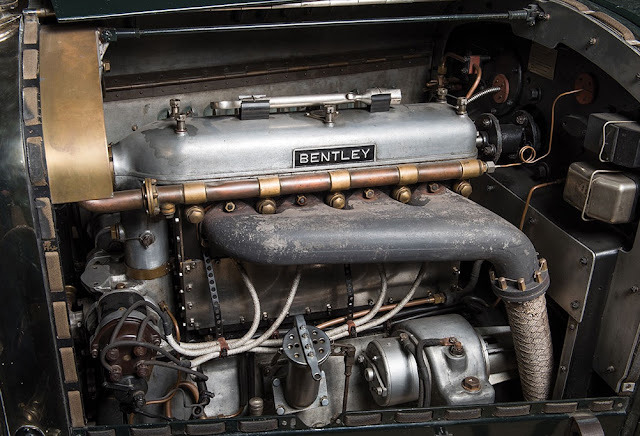 The Bentley ‘Bobtail’ is reported to be in outstandingly original condition, and current estimates of its value nudge close to USD$7 million! It will be auctioned at Amelia Island by RM Sotheby’s on March 10-17.